Inspired by decades of legendary hiking boots, we partnered with Vibram to forge a new path in hiking footwear. The combination of the Vibram SPE midsole and Fuga outsole gives unparalleled grip on wet and dry surfaces while providing superior cushioning without the weight. 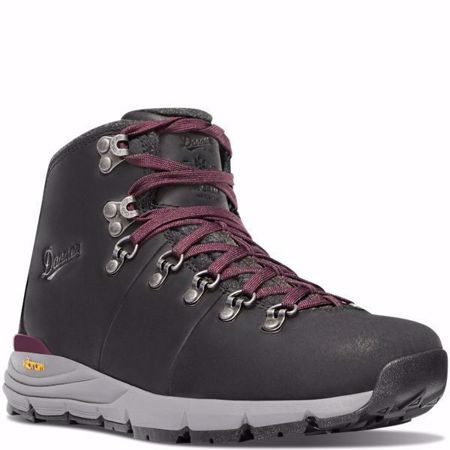 Designed to withstand the climate and terrain of the Pacific Northwest, we utilized a smooth full grain leather upper, PrimaLoft® insulation and Danner Dry waterproof protection. The Mountain 600 defines a new category in hiking boots we call Performance Heritage - combining our classic styling with lightweight innovation.